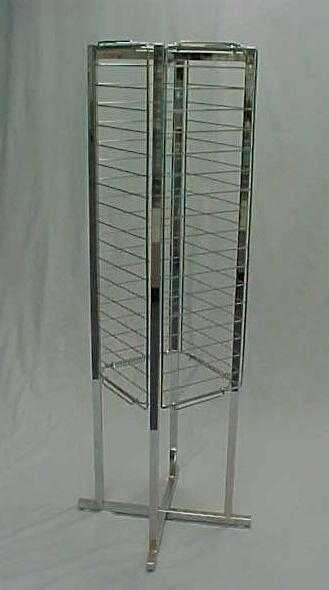 Display your jewelry on one of our Chrome Jewelry Towers. Use for earring and carded jewelry display. A great way to display merchandise for a rapid selection. 62½" x 14¾" x 14¾"